The Madera County Grand Jury’s investigation into the funding of the Department of Corrections by the county supervisors is complete. The findings indicate that Madera County put its residents safety in jeopardy by understaffing its jail and losing seasoned correctional officers to neighboring counties due to paying Walmart-style wages. At $2,710 a month for each peace officer, are you serious? 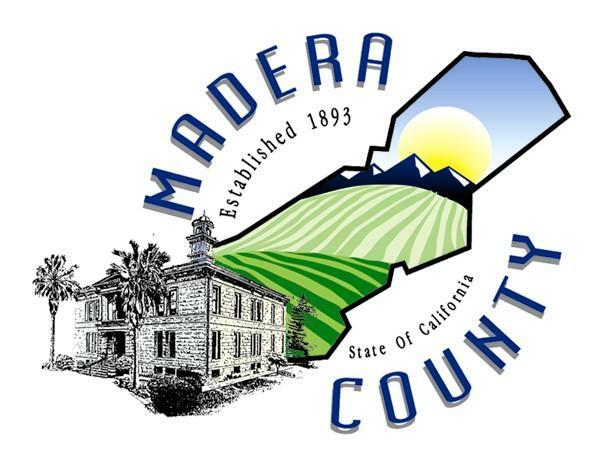 As a resident of Madera County since 1971, I have heard the jokes about Madera County being the “escape capitol of the world.” The old jail in courthouse park was a sieve, and the new jail is no improvement. You can’t blame the employees for this fiasco. What do you think the conditions are like for them to work 16 hours of overtime with the incarcerated? The investigation found the inmate guard ratio of 100 to 1 in the medium security section and 46 to 1 in maximum security. No wonder Madera County has so many incidents of multiple inmate escapes. The latest escape included three inmates being held for attempted murder. Congratulations to the supervisors for being tough on crime; let’s hope the next criminal who makes a great escape doesn’t jump over their back yard fence. July 7, 2015 in Local. I am a previous assistant director of corrections for the Madera County jail 1979 to 1989. Having worked the old jail then transitioning into the new.Until the county powers to be pay higher wages to their correctional staff and bring the staffing levels up to. Where inmate supervision is enhanced this issue will go away you can’t expect to keep staff on site with minimum wages and constantly overworked due to staff shortages safety to staff other inmates and citizens become an extreme concern..officer burnout is high and stress levels are high.same concerns I had during my tenure remain today.until the issue of pay and staffing are met the problems will continue.